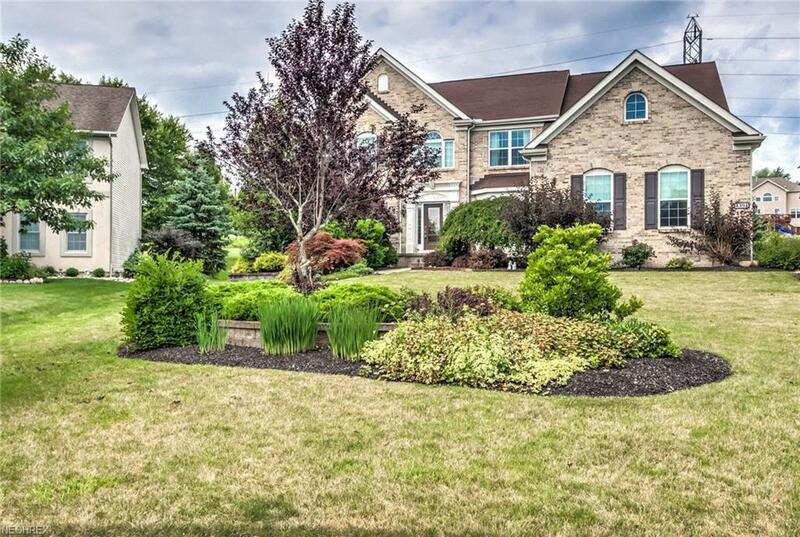 Classic Colonial offer 5 BR's & 4 Full baths along with many upgrades in Highland Glen on a cul-de-sac street. 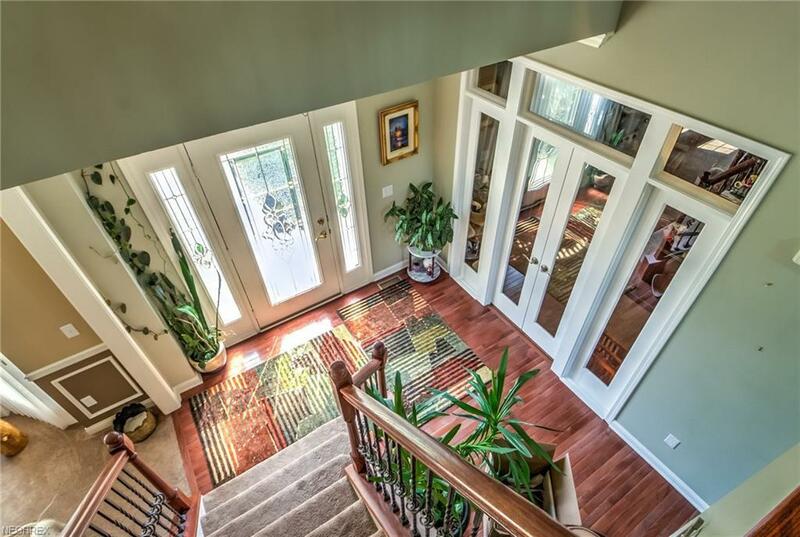 Upon entry you'll find the 2 story foyer w/hardwood flrs & open turned staircase w/wrought iron spindles. Formal LR w/crown molding is currently used as an office. 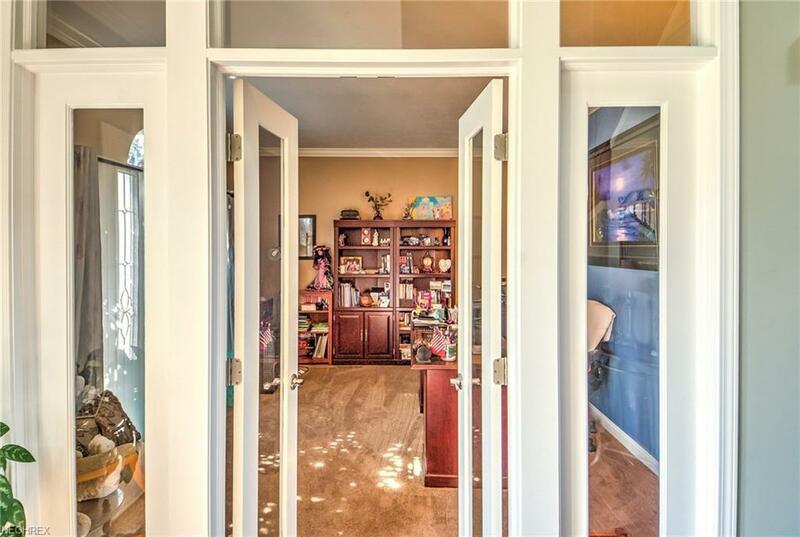 Formal DR w/tray ceil, chairrail & crown molding is adjacent the 2 story Family Rm w/gas FP and Gourmet kitchen w/cherry stained cab, granite counters, SS appliances & center island atop the cherry floors. Kitchen also includes an eating area w/sliding door to paver patio. First level also includes guest suite w/full bath & laundry room . Second floor offers a large master suite w/vaulted ceiling,plant ledge, 2 walk-in closets & glamour bath w/whirlpool tub & separate shower. 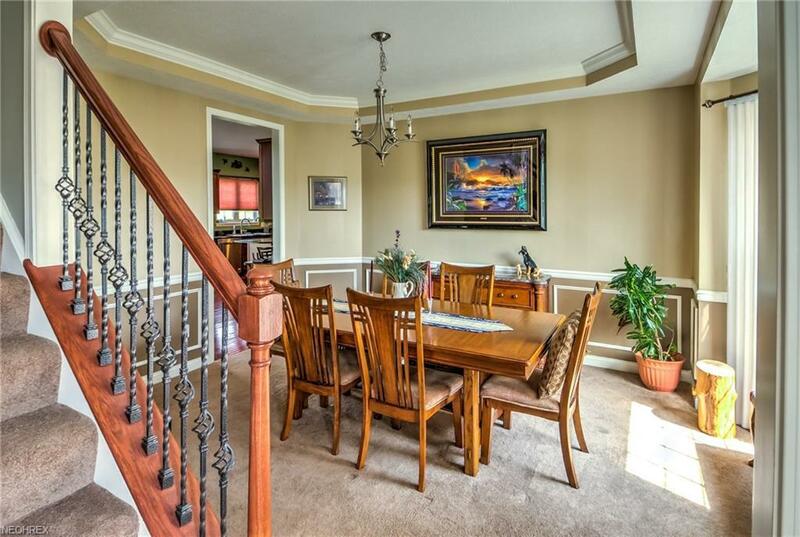 Three additional BR's with large closets, full BA w/double sinks & a bonus room/loft complete the second floor. The lower level is an entertainment Haven with a full kitchen, double ovens, refrig, & corian counters, totally open to the Rec room. Lower Level flooring is engineered hardwood in the main area. Additional soundproofed Theater room & full bath w/shower, pedestal sink & marble floor,& storage finish off the lower level. Three car garage, Patio, fire pit, professionally landscaped w/sprinkler system, all on just under an acre in Beautiful Brecksville. Easy access to Downtown CLE & AKR, along with Cuy Valley Natl Park, Metroparks, & Boston Mills/Brandywine ski resorts.